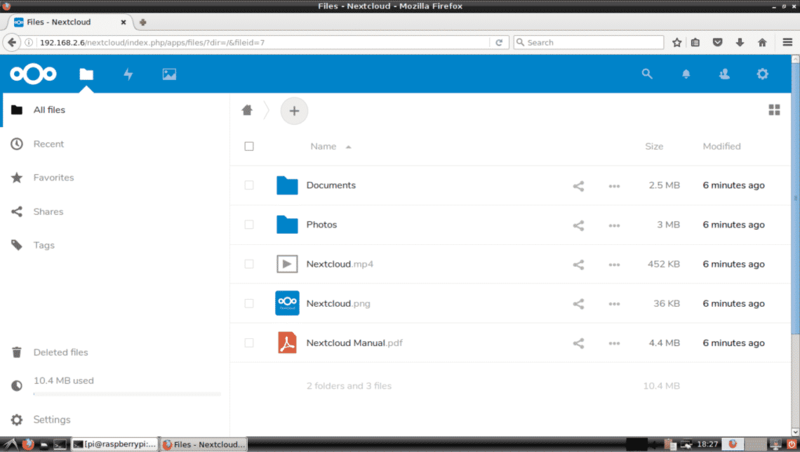 NextCloud is a self-hosted file sharing software. 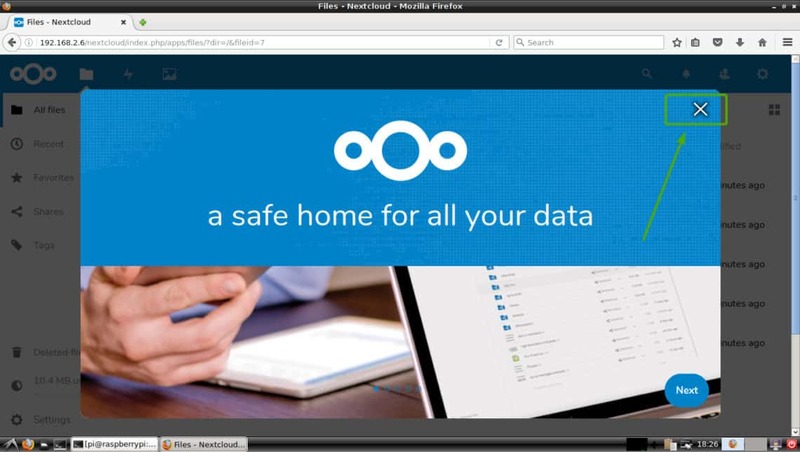 You can easily install NextCloud on Raspberry Pi 3 to build a cost-effective file-sharing server on your home network. 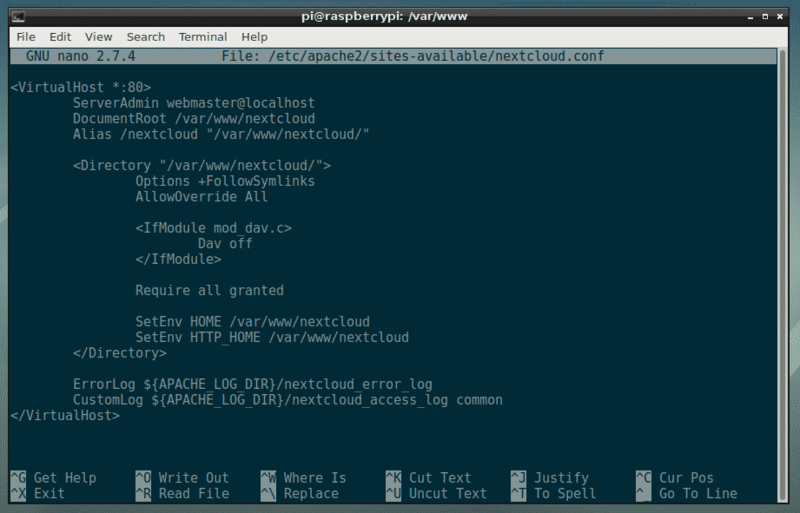 In this article, I will show you how to install NextCloud on Raspberry Pi 3. So, let’s get started. In this article, I will be using the Raspbian OS on my Raspberry Pi 3. It is based on Debian. It is the officially recommended operating system for Raspberry Pi devices. I’ve written a dedicated article on installing Raspbian OS on Raspberry Pi 3. You can check it out at https://linuxhint.com/install_raspbian_raspberry_pi/ if you need any assistance. 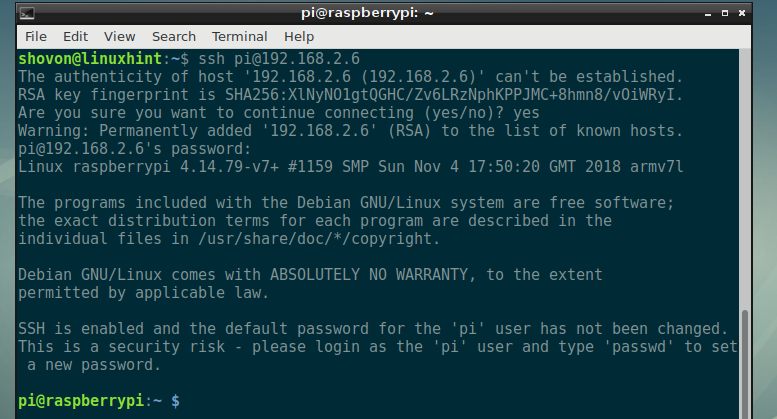 Once you have Raspbian installed on your Raspberry Pi 3, you can connect to your Raspberry Pi 3 using SSH. You will need to know the IP address of your Raspberry Pi 3 in order to do that. 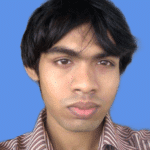 You should be able to find the IP address in your Routers web based administration interface. In my case, the IP address is 192.168.2.6. Replace it with yours from now on. Now, type in yes and then press <Enter>. Now, type in the password of your Raspberry Pi 3 and press <Enter>. All the packages are being downloaded. All the required packages should be installed at this point. Now, you have to create a new Apache 2 virtual host configuration file for NextCloud. Now, type in the following lines and save the file by pressing <Ctrl> + x followed by y and then press <Enter>. Now, you have to create a new MariaDB database and user for NextCloud. You should see be logged in. NOTE: Replace YOUR_PASSWORD_HERE with the password you want to set for the MariaDB user nextcloud. I will set it to nextcloud in this article for simplicity. NextCloud zip archive is being downloaded. 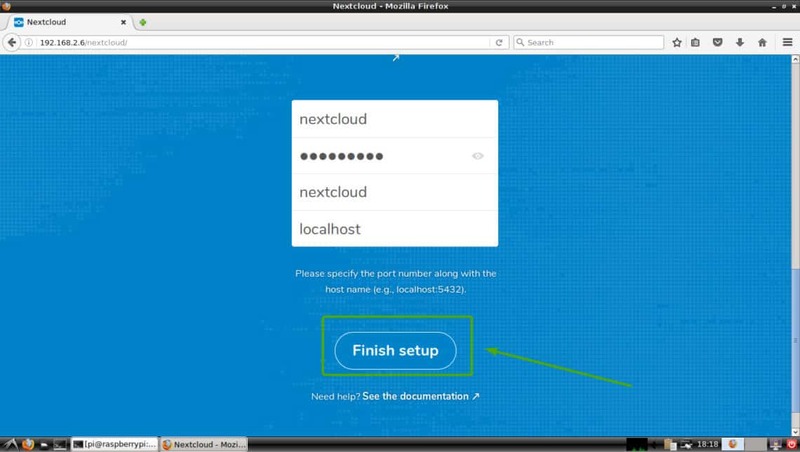 NexCloud zip archive should be downloaded. The archive should be extracted. Now, you have to configure NextCloud from a web browser. To do that, visit http://192.168.2.6/nextcloud from your favorite web browser. You should see the following page. From here, you have to create an administrator account. Type in the username and password for your new administrator account and scroll down a little bit. Now, type in your MariaDB database details. Finally, click on Finish setup as marked in the screenshot below. 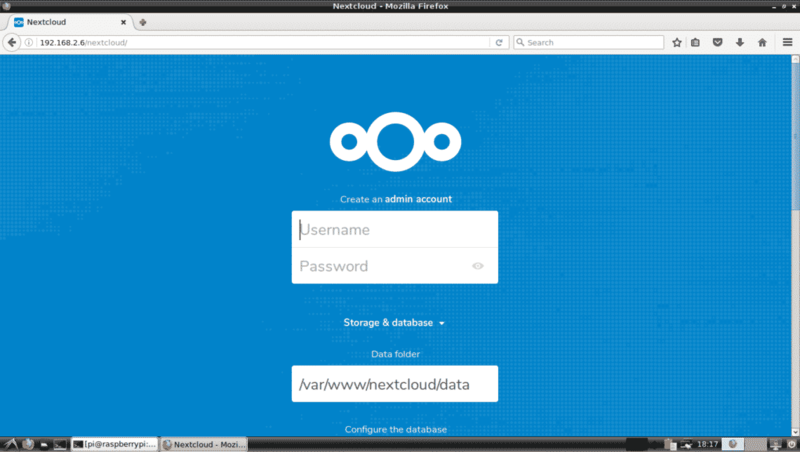 You should be logged in to your NextCloud account as administrator. Now, click on the X icon to close the popup window as marked in the screenshot below. You should see the NextCloud dashboard. From here, you can create new users, upload files, and other administrative tasks. So, that’s how you install NextCloud on Raspberry Pi 3. Thanks for reading this article.